At Javelinpen.com we are continually expanding our assortment of exclusive designs for promotional pens. You will find styles in engraved pens, plastic pens and stylus pens that are only available here. In particular, stylus pens are a hot trend in promotional products because they offer an innovative way to combine a pen and a touch screen stylus into a single writing instrument. 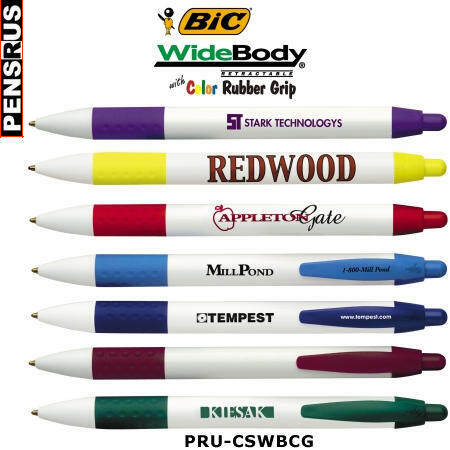 Add your company name and let stylus pens do the advertising for you! Check out the entire selection of stylus pens -available in price ranges and quantities to fit every budget! You can’t go wrong with engraved pens for a classic affordable giveaway to support your brand. So what’s new with this classic? When you browse the engraved pens category notice the New badge to see our latest product releases and the Amsterdam Exclusive badge to see pen designs you cannot purchase anywhere else! And even better our pens are ready to ship in 2 – 3 days! 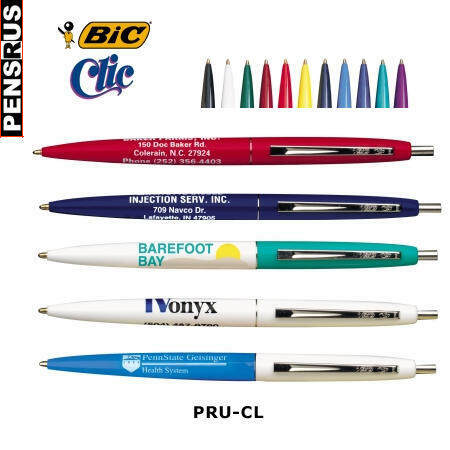 You are sure to find a logo pen that fits the look and feel of your company.